You have a website but not good amount of traffic then so what? You can get it with some tricks and methods as I will mention. You need to do in a regular schedule. People makes website but don’t have sufficient knowledge to maintain their project. People who don’t have such type of information may read it and can get complete information what they should about their website. Blogger who make fresh content are always on top and as we know ‘content is king’. After getting in practice for fresh content must use seo friendly techniques for making your post seo friendly for search engine bot. There are a lot of website which offers to make profile for your and also for your website. You can get a list of famous social media networks like facebook, Youtube, twitter and others. After getting a profile on it, you should share some of your cool articles which are clickable and has good impact on users. For getting good traffic don’t wait for other networks. It is your website and you can use it at on your own. You can get decent amount of traffic. People which are not getting enough traffic, must take care of their content. And I recommend do something better in your content. For getting higher domain authority, you must get back links from some authority sites. Really it works when you connect with some good sites. 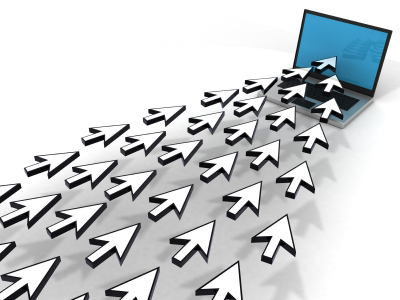 As much good links you will have then there is nothing to stop getting top on search engine results. Also for getting some extra traffic, you need to use social media for attract visitors. No of blog networks are waiting for you and just need to sign up on their application page. After approval you can share your post for getting some side traffic and this side method. As no of blog networks you will join as much you will get decent amount of traffic. People still are not getting traffic, just need to apply all these steps definitely it will work for them. Have good feelings after reading, share your feeling with us on our fan pages and may subscribe us to getting some more updates.